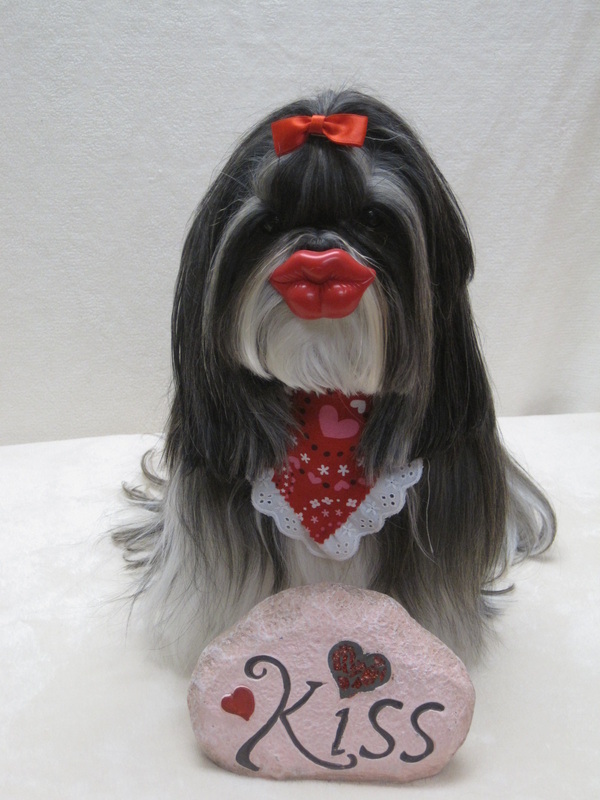 Pucker Up! 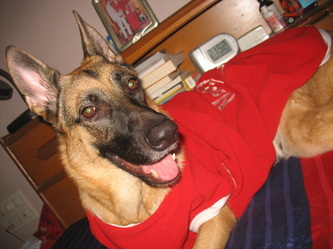 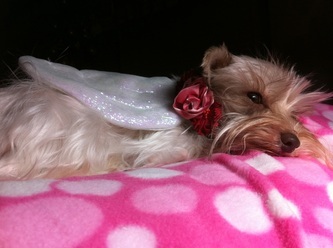 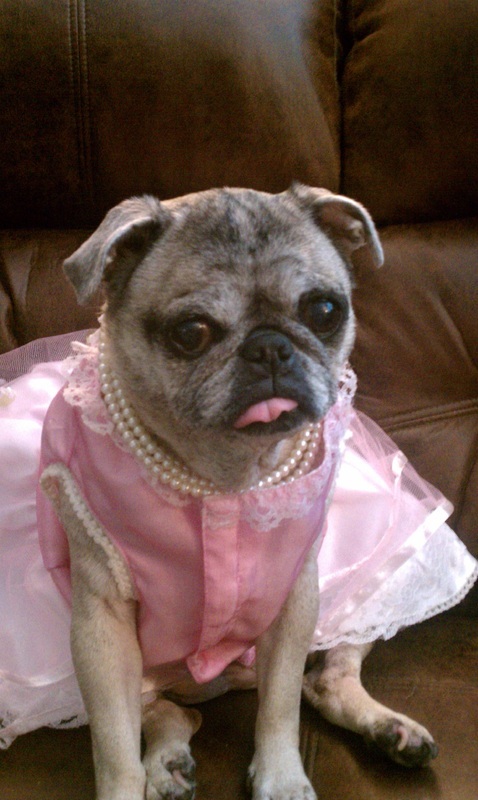 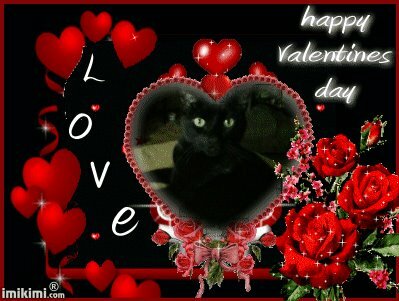 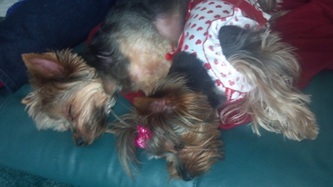 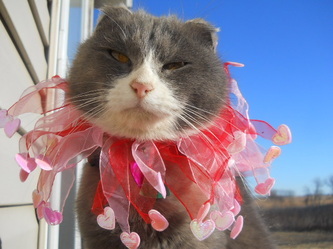 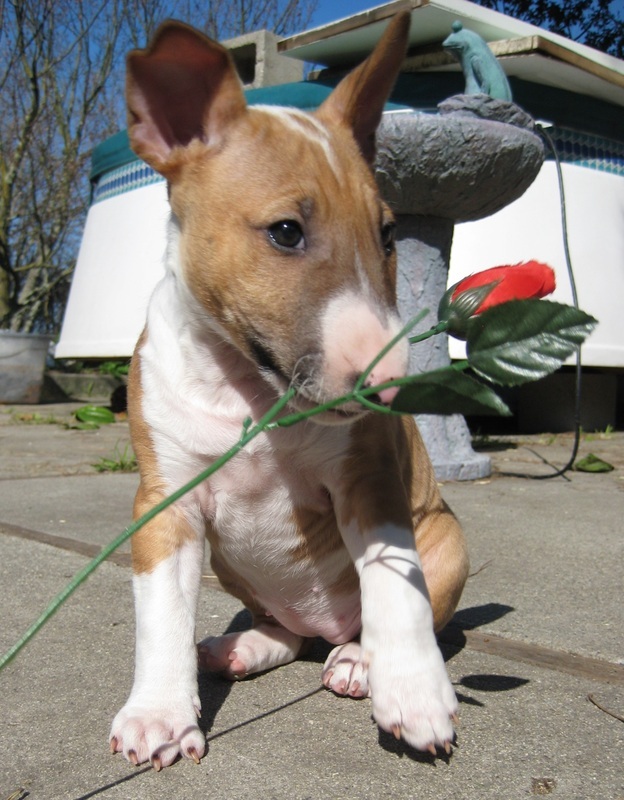 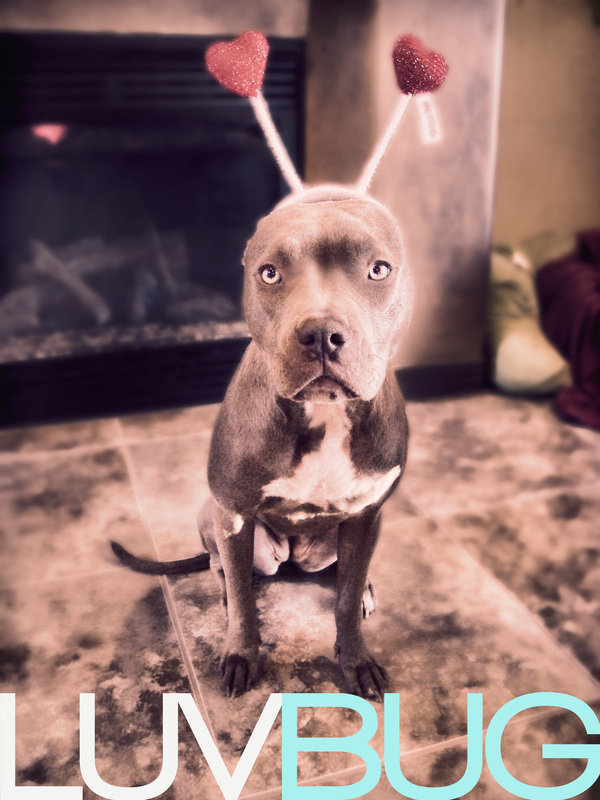 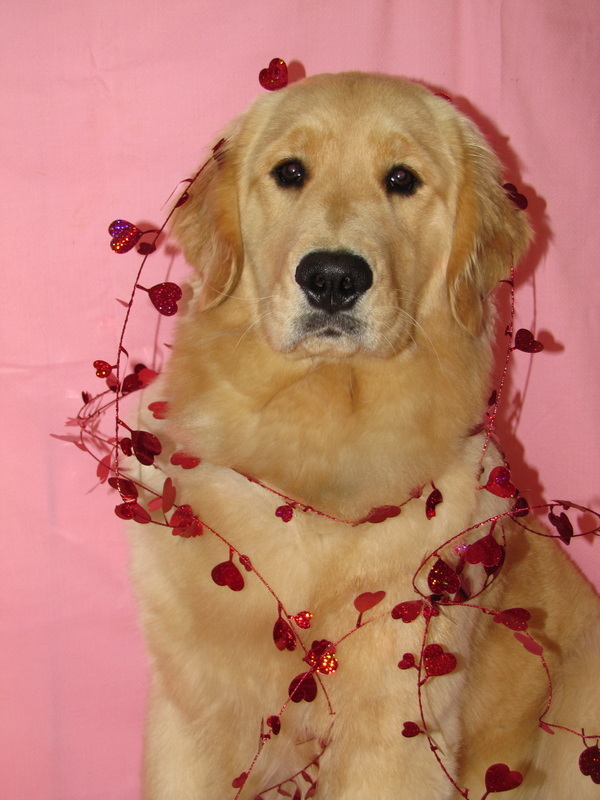 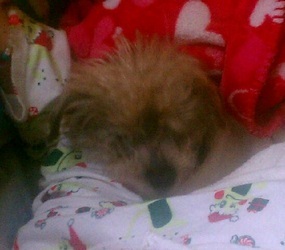 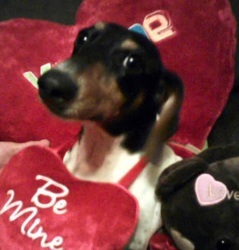 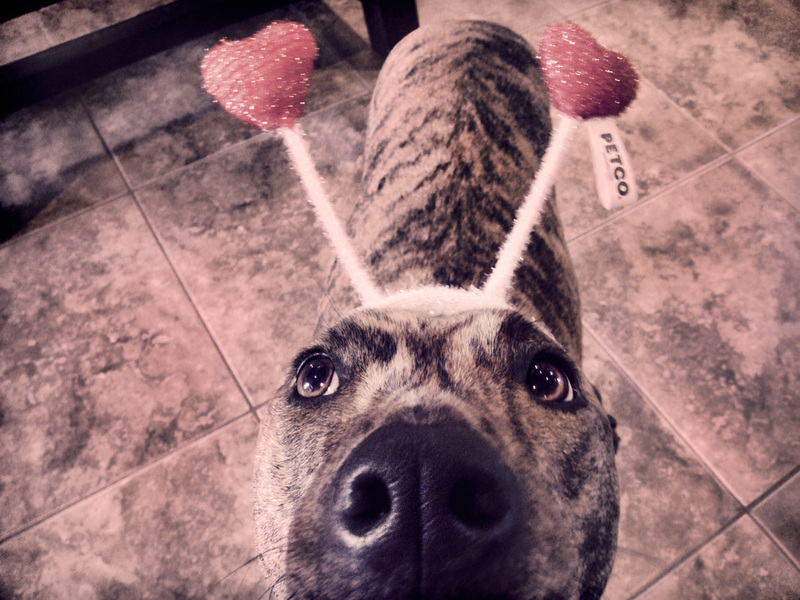 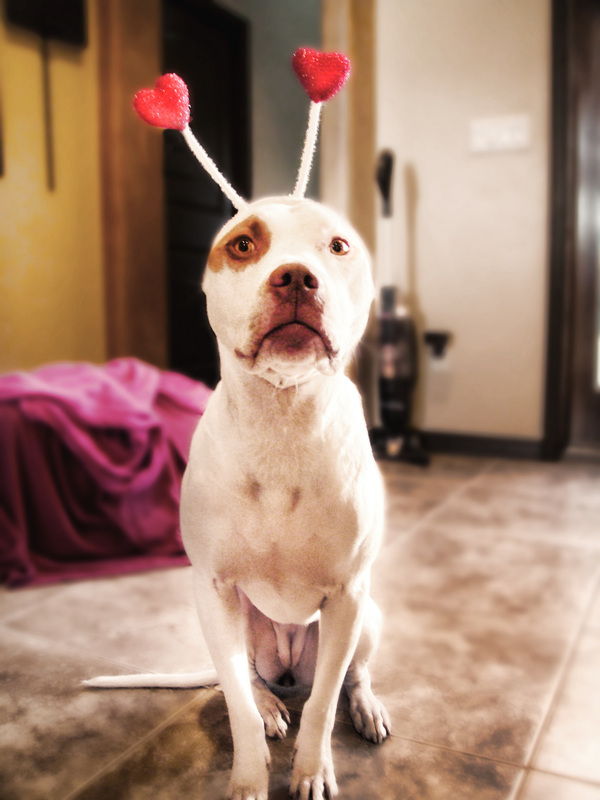 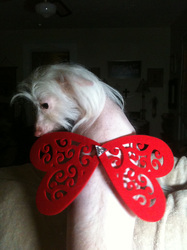 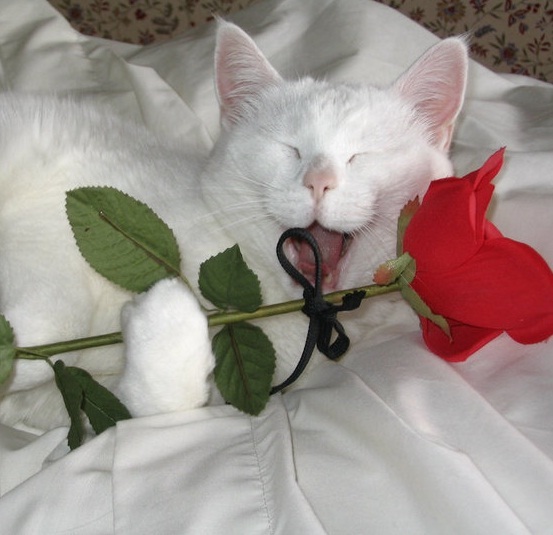 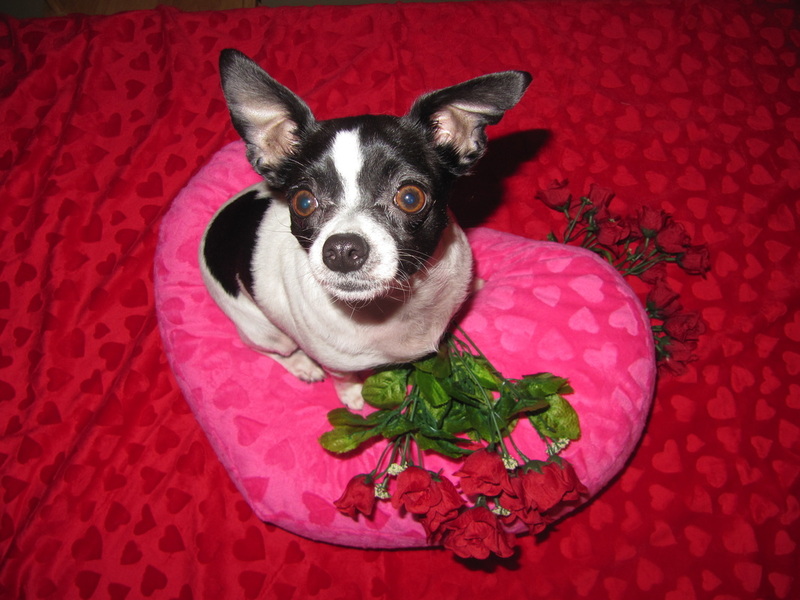 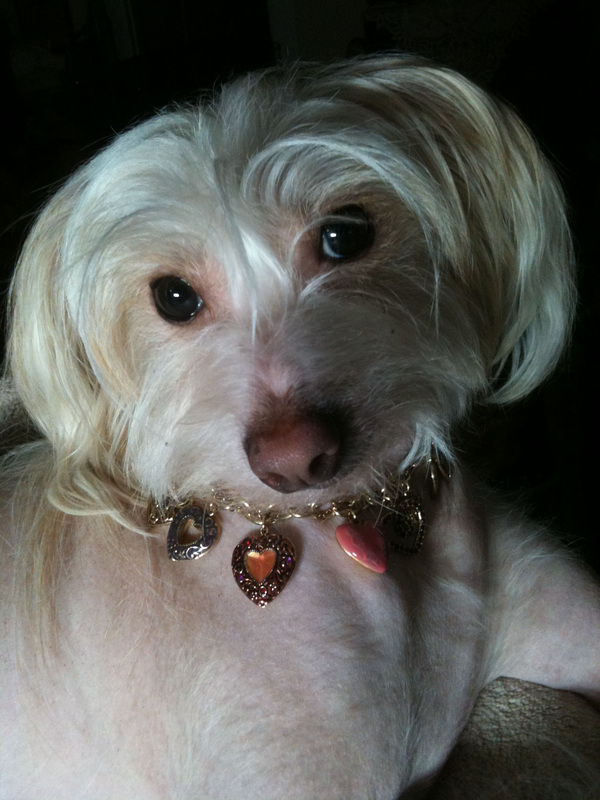 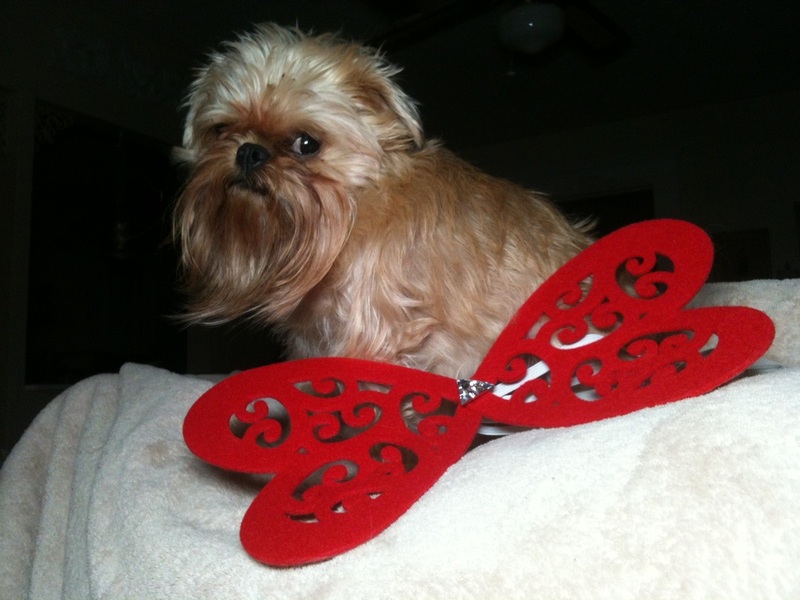 Valentine's Day Contest Grand Prize Winner was Sookie! 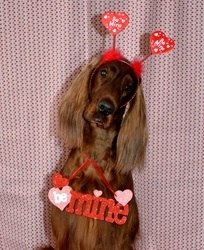 12" x 16" custom pet portrait valued at $550 from the Pucker Up! 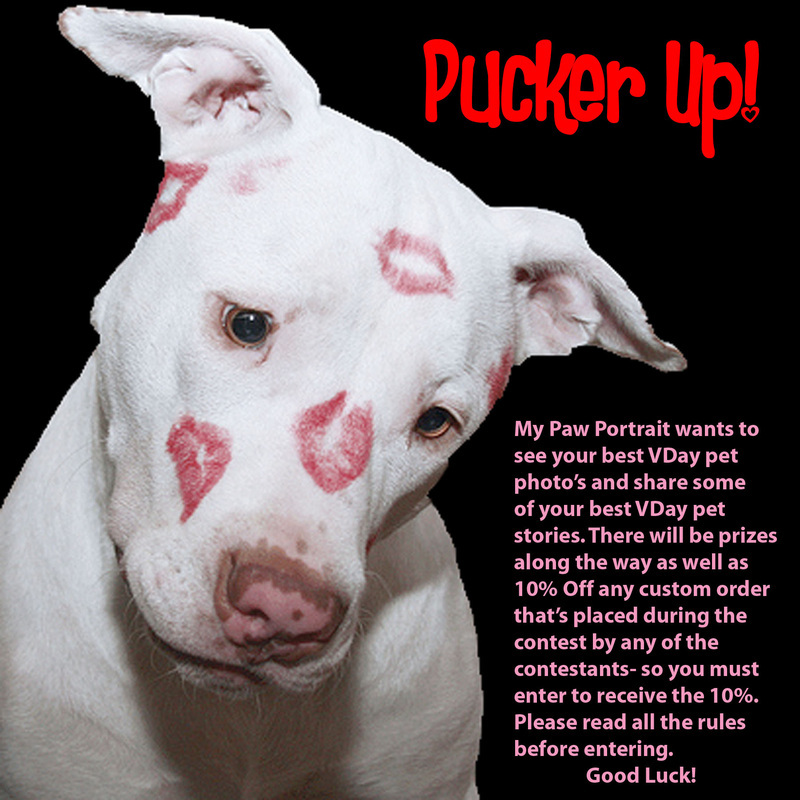 Valentine's Day My Paw Portrait Contest. 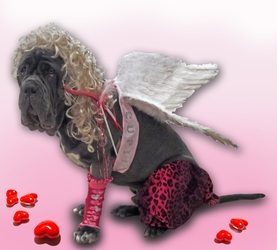 I also want to thank my panel of judges that helped me decide on the grand prize winner. Thank you to everyone who participated with their amazing photo's and stories! For the Runner Up and Photo's of Choice Winners- I decided to eliminate the Photo's of Choice and make everyone a Runner Up! 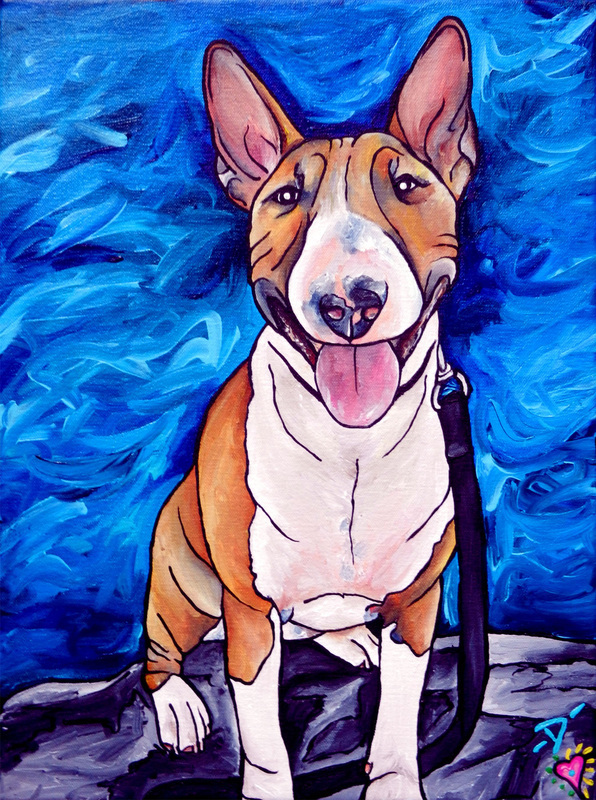 So for everyone who has entered, you all have received 50% Off any size custom pet portrait in either acrylic or ink! 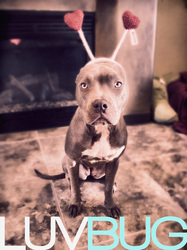 Runner Up- 50% Off any size custom pet portrait! Photo's of Choice WInners- 20% Off any size custom pet portrait! *All contestants will automatically receive 10% Off for entering the contest, but the order must be placed between 1/20-1/29 to receive the discount. Make sure to jot down the coupon code after you make your submission, it will appear once the form has gone through.